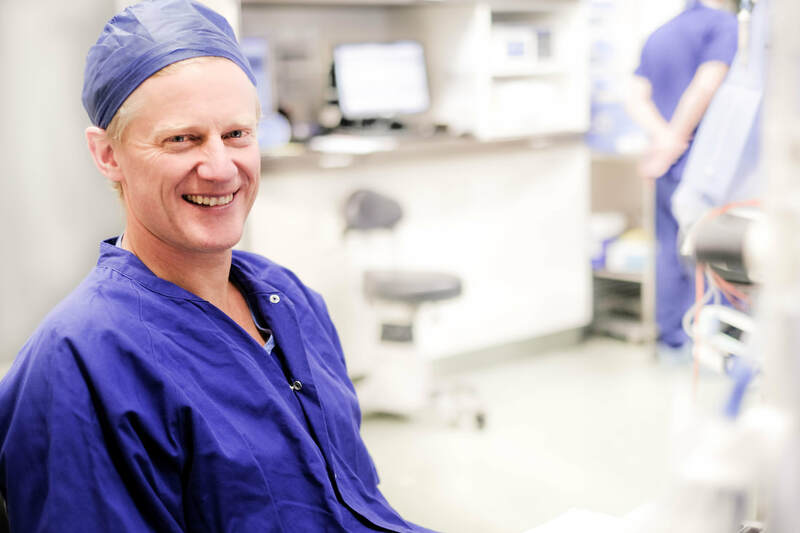 ​Dr Angus Richardson is a Specialist Anaesthetist and a Fellow of the Australian and New Zealand College of Anaesthetists, joining AGB in 2007. In 2015 he was admitted Fellowship of the College of Intensive Care Medicine of Australia and New Zealand and currently holds the position of Director of ICU at Ballarat Health Services. Outside of medicine Dr Richardson enjoys spending time with his active family.